This presentation is 9:00 minutes long. 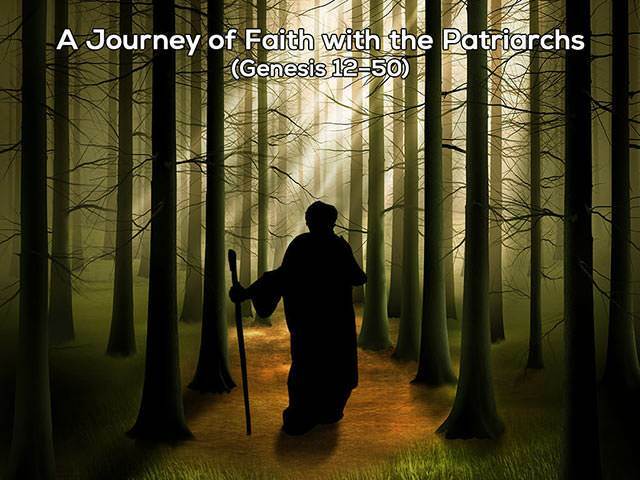 In Genesis 13:5-18 we see faith in action again as Abraham gives Lot his choice of the land, confident that God's promise will still be fulfilled for himself and his offspring. And we learn 5 elements of what it means to embrace the call of God.